Welcome to the official web presence of Diamond Athletics! You will find all the information neccessary to stay up to date with all the exciting things happening here! We are a gym made up of competitive cheerleading teams. We travel across the state and country to compete against other teams of the same size, age and ability levels. We do not cheer for any other sports teams. If you have never seen all-star cheerleading, you owe it to yourself to come check us out! 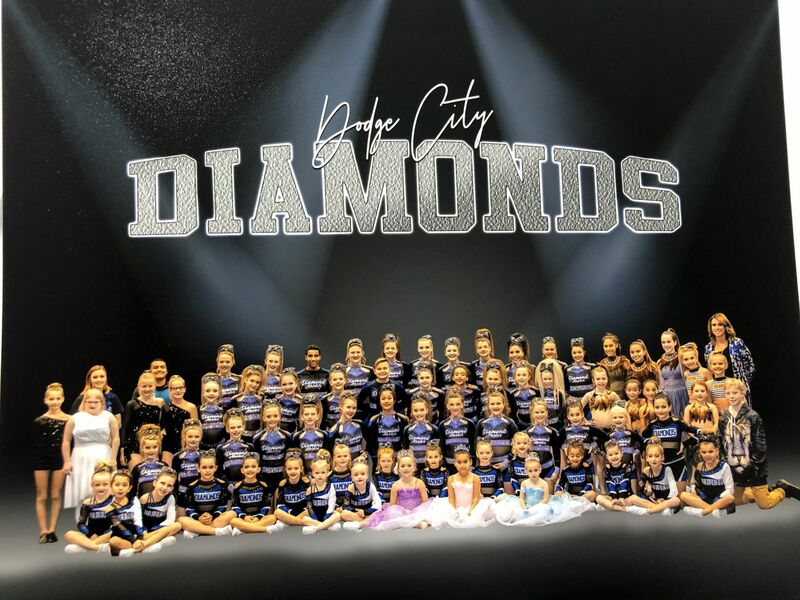 Our goal here at Diamond Athletics is to create strong, self-confident members of society through the vehicle of competitive cheer. Our sole purpose is not to win (although, that is fun to do). We strive to teach our cheerleaders good life lessons and instill strong moral values that the children can carry with them throughout their lives. Ten years from now, you will not remember who won, what was said or what exactly happened, but you WILL remember how it made you feel! These words ring true through almost every aspect of life! This lesson and many others are what we are all about! Please take a look around, and don't hesitate to contact us with any questions you have about our programs. 236 1/2 San Jose St. If you are interested in one of our many programs here at Diamond Athletics, you should contact one of the coaches via e-mail. We will be happy to place you in a program that fits you or your child's needs!